Government’s $1000 Parenthood Assistance Payment has come into effect as the new budget year starts, and Government has set the criteria for assistance. 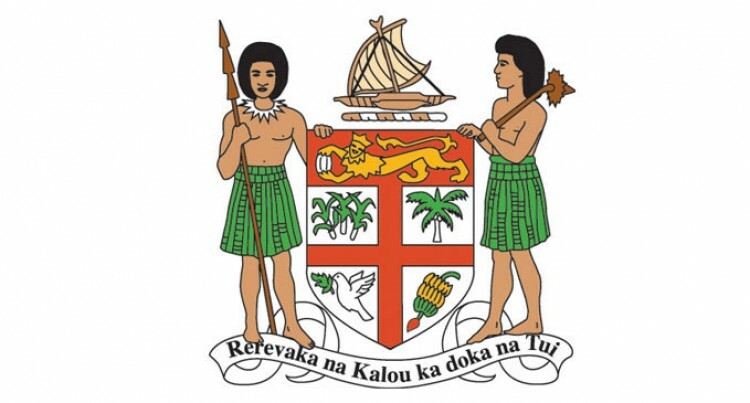 Passed in the 2018-2019 National Budget, the assistance payment is dedicated to helping low-income Fijian families cover the costs of having and raising a newborn child. Launched yesterday, the programme will help parents not only cover the cost of childrearing during infancy and upon entering primary school. It will also establish a solid financial foundation for the child to benefit from and build upon for the rest of his or her life. Registration is purposefully mother-driven, because this programme aims to empower Fijian mothers and drive a cultural shift toward female-led financial stewardship in Fiji. Special provisions will be made for situations where the mother of a child is unable to apply. Have their Parenthood Assistance Payment application filed within one year of the child’s date of birth. Once the above is completed, BDM will immediately issue a letter of approval to the mother to be taken to her chosen bank. The mother must take the letter of approval with the original documents (TINs, birth certificates, and photo ID) to the bank. The bank will then officially open an account in the child’s name with the mother as signatory. Immediately upon the account’s opening, $1000 will be deposited into the child’s account. Up to $500 of the $1000 will be immediately available for withdrawal by the mother for childrearing expenses. The account must maintain a minimum balance of $500, which will be made available for withdrawal as soon as the child enrolls in Year 1 of primary school. The account will be open for further deposits by loved ones for the child’s expenses. All funds withdrawn from the account must be used to cover childrearing expenses or for the benefit of the child. There will be no fees on the account until the child is enrolled in Year 1, and interest will be earned on the balance at the bank’s interest rate. In the unfortunate event that a mother passes away before the child’s account is opened, then the father or legal guardian living with the child can be the applicant. If the mother dies after the account is opened but before the child enrolls in Year 1, the father or legal guardian will then become the account’s signatory. If a child dies after the account is opened, the mother or legal guardian can present the death certificate to the bank to receive the remaining balance for herself or himself. In remote areas where banks are not accessible, the mother can use postal banking services through Post Fiji to open the account and make withdrawals. Those children under State care will have an account opened for them by the State; the authorisation to operate the account will be transferred to new legal guardians upon adoption, or when reaching the age of 18. Please note that, under the False Information Act 2016, any false information given to Government for the purposes of receiving a benefit is an offence punishable by law, and may result in a requirement to repay the benefit, a fine of up to $20,000 or an imprisonment term of up to 10 years or any or all of the foregoing. Spot checks will be conducted by the Ministry of Economy audit teams to verify claims (false declaration of family unit, misuse of withdrawn funds, etc.) and ensure that information provided is truthful and accurate.